Phillip Solomon Stewart, from Miami, Florida is an alumni of FAMU & FSU. He is a man of many talents who is also known as “KING P”. 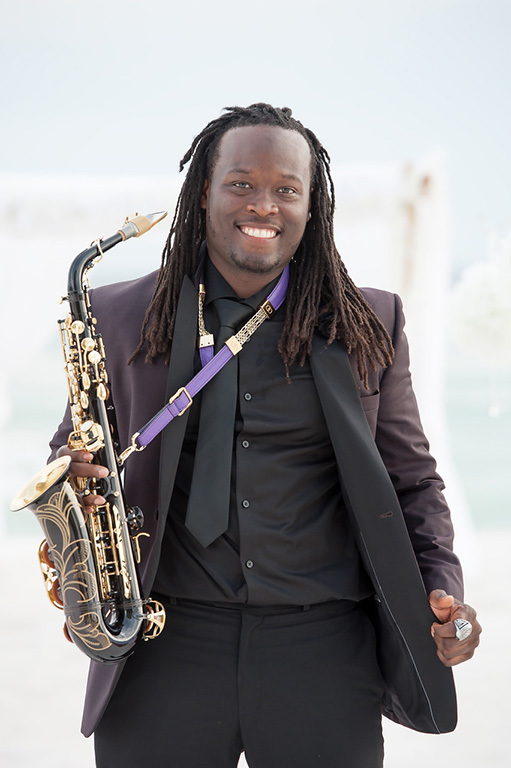 He is a song writing, recording artist and saxophonist. Outside his passion for music, he also loves children, skating and coaching football, basketball and track & field. As a saxophonist, he is credited as a platinum artist with his contribution to Ludacris album, Release Therapy. Other accomplishments include opening up for Tank, Atlantic Starr and headlining in multiple festival events. KingP is currently working on his 5th album, which he hopes will break him mainstream into the music industry!